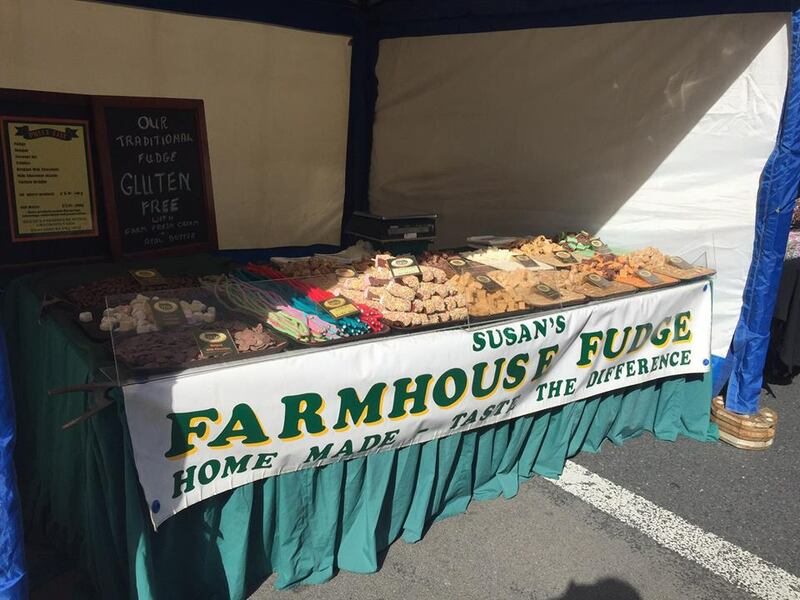 Based in Salmesbury, Lancashire, Susan and the team have been producing fudge since 1983. Made with fresh local cream, butter and British sugar her stand is not to be missed. As the products are produced by hand Susan does not use artificial preservatives, and all melt in the mouth as a rule.